Next Meeting: October 29 at 6:30pm. Book your space! This meeting will take place at Pink Castle Fabrics' normal location on Plaza Dr. 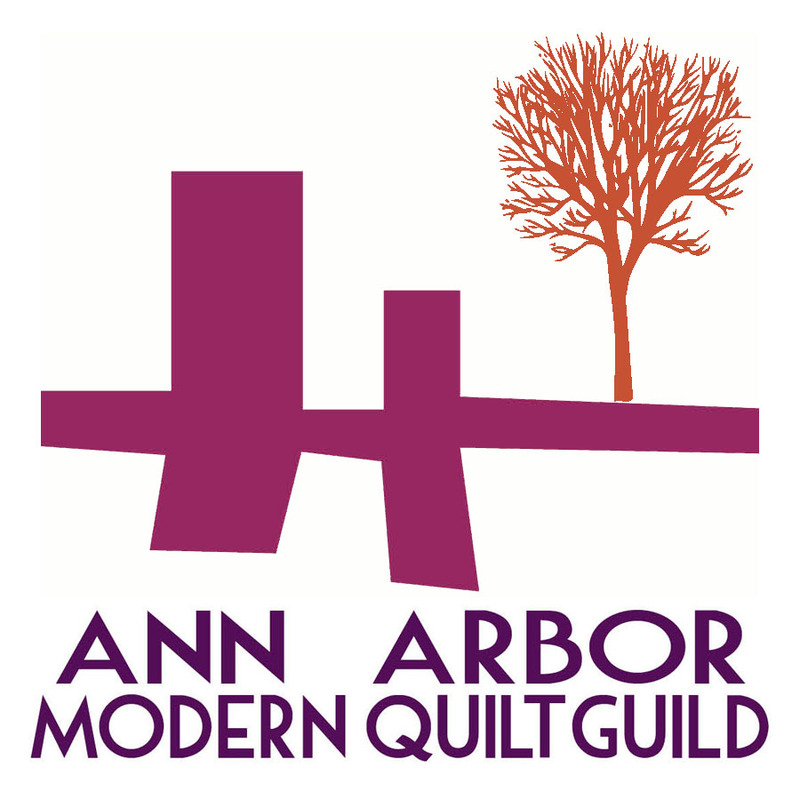 The next A2MQG retreat is scheduled for Thursday, January 29 thru Sunday, February 1 at Grindley Lodge at the Howell Nature Center in Howell, MI. (http://howellnaturecenter.org/camps/lodges) The cost is $143 per person. This price includes lodging and all your meals for the weekend. BRING YOUR SUPER SECRET STALKER SWAP. Your $50 deposit is due at the October guild meeting. 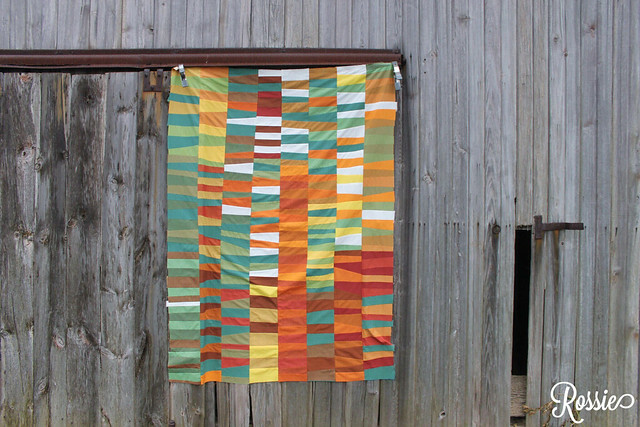 Make your checks out to the Ann Arbor Modern Quilt Guild. If you prefer to pay by Pay Pal send an e-mail to our treasurer, Jen Bernstein, and she will send you a Pay Pal invoice. You can also mail a check to Jen. Send me an e-mail to get her mailing address. Remember, there is a minimum of 20 people in order to confirm the reservation. So, send in your deposit as soon as possible. Weekly Round Up for October 26th! 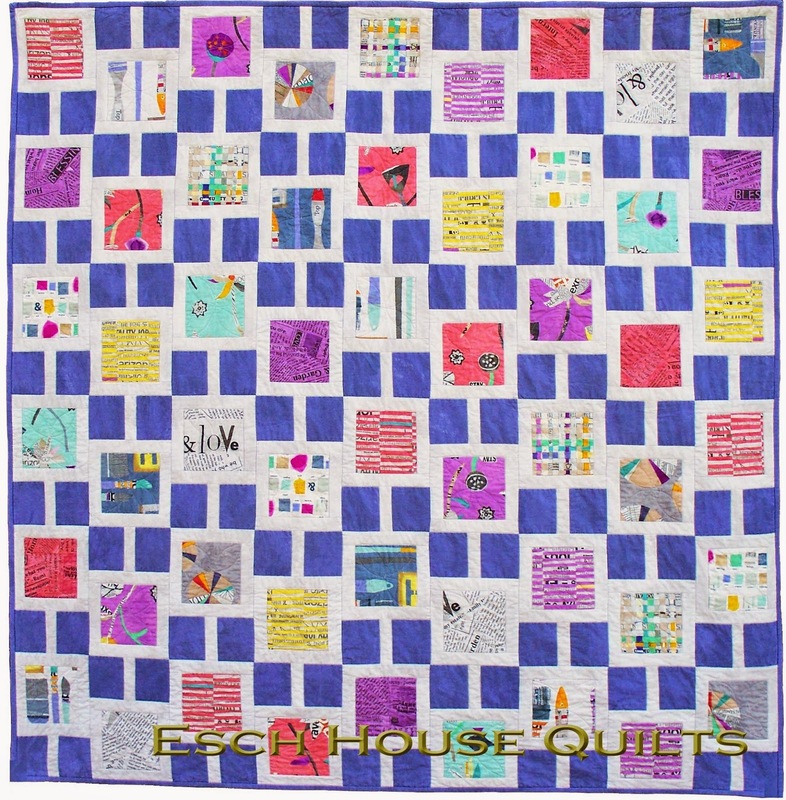 Debbie has a fun new quilt and pattern, called Escape! She's using Lotta Jansdotter's new line, Follie. For which I am super excited. 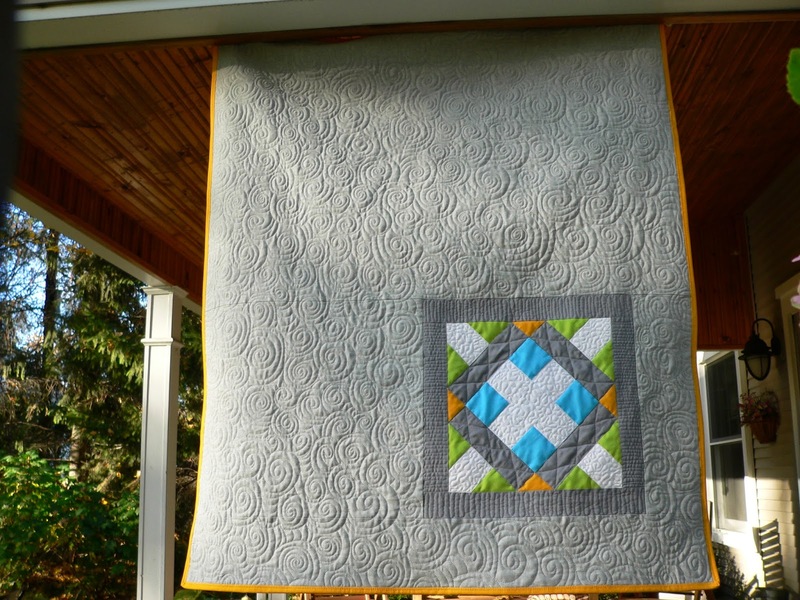 She may be stressing over the free motion quilting, but from here it looks great! 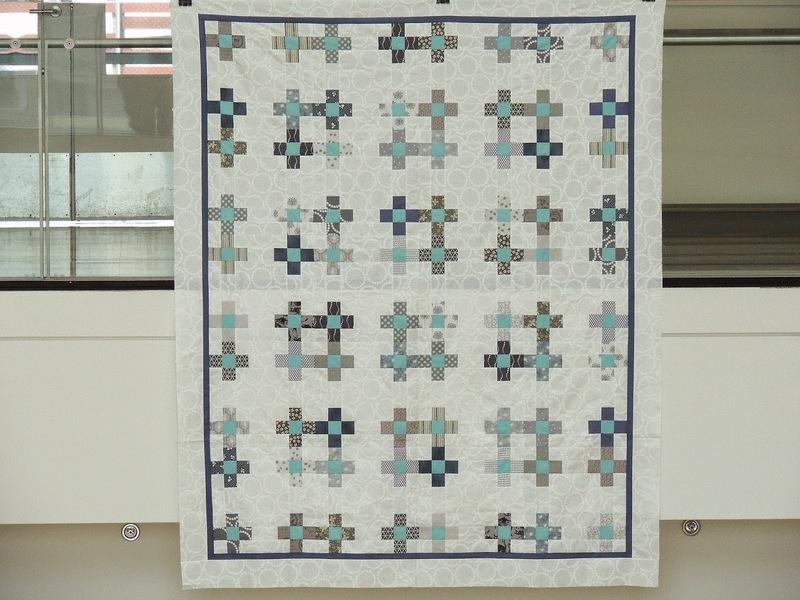 and has a few fish panels she's considering making into one quilt or two. 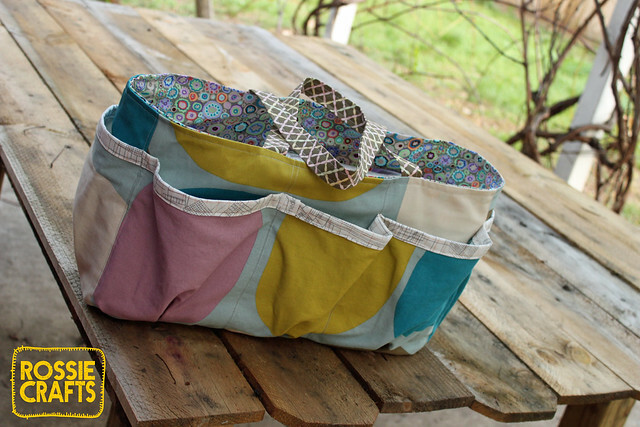 And I made some pants for my kid. Meeting is this week! 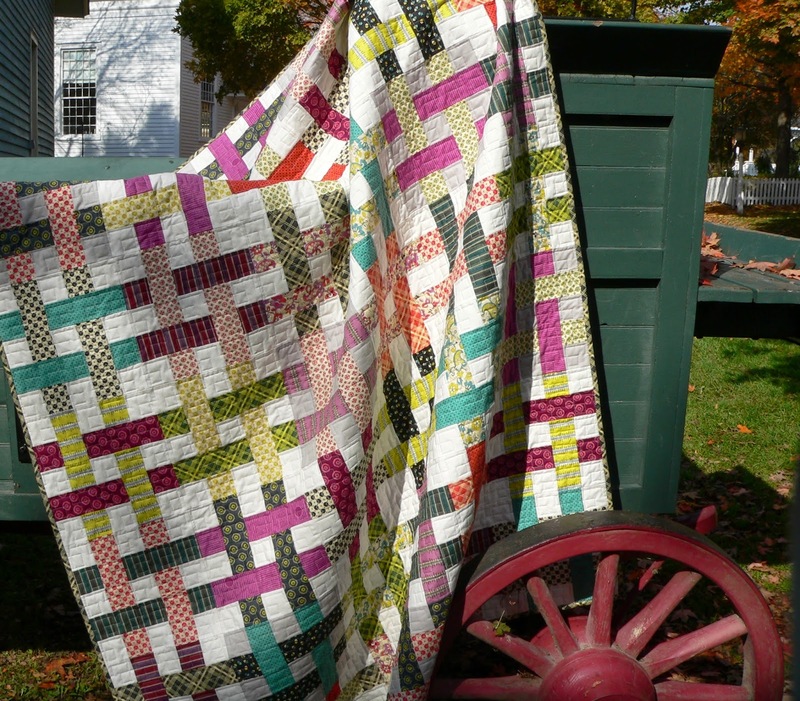 Can't wait to see the secret stalker quilts! 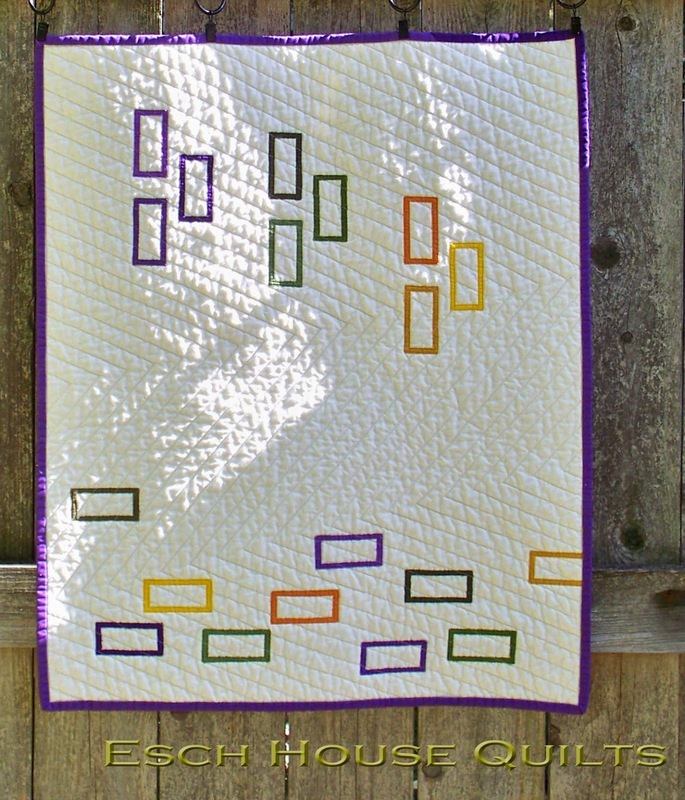 Weekly round up for 10/19/14! 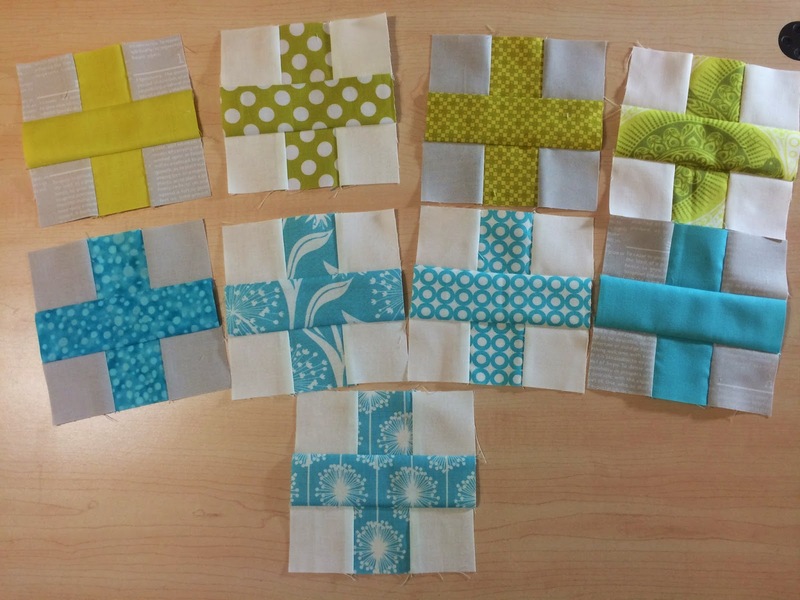 And I'm sharing some designs I've been fiddling with on my blog - and some of my homework assignments! 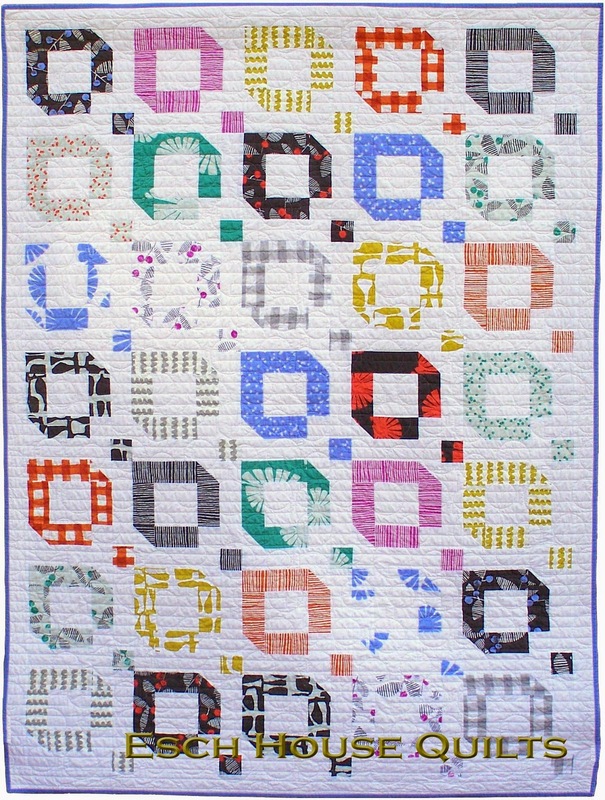 The quilt is Six Times the Charm, from the book Handmade Beginnings by Anna Maria Horner. 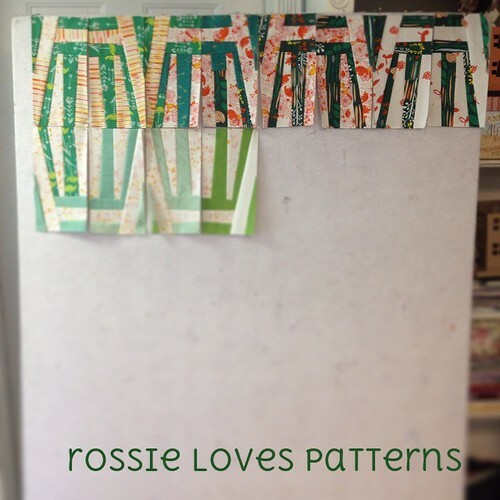 Rossie also wrote a post about her exciting new house and studio renovations! 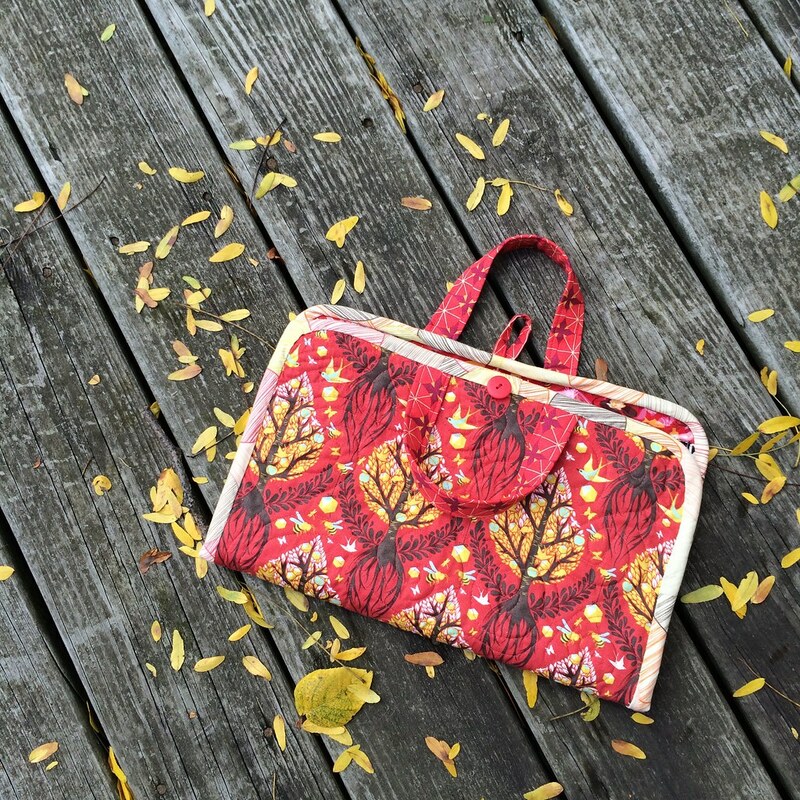 Hope everyone has been enjoying this lovely fall weekend! 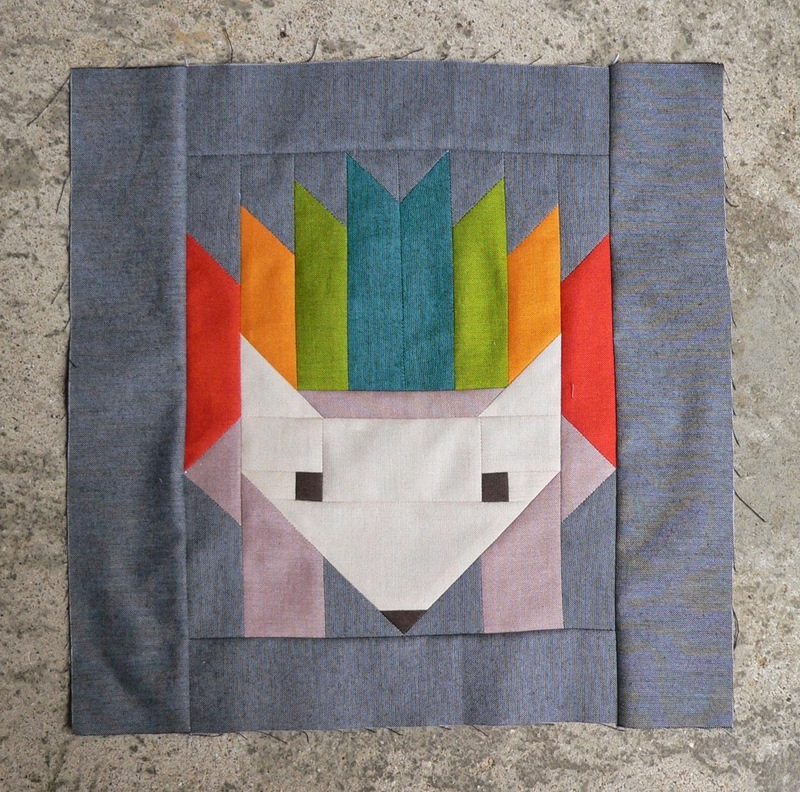 Weekly Round Up for 10/5/14!